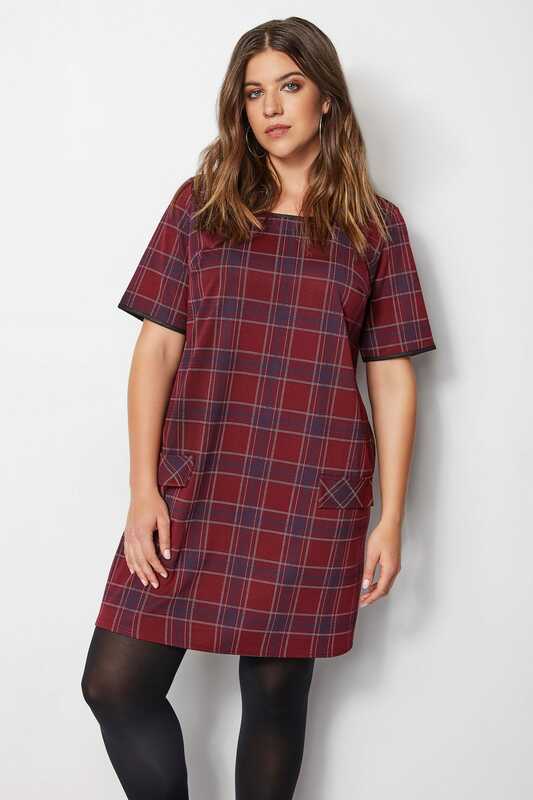 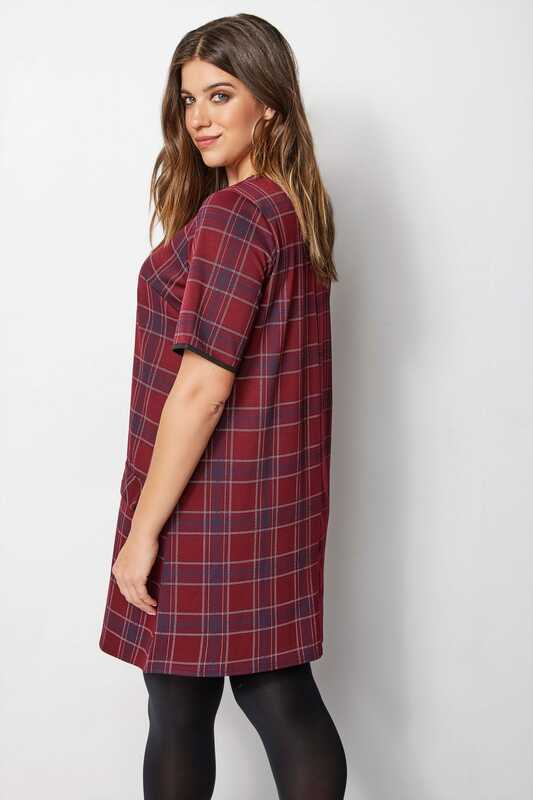 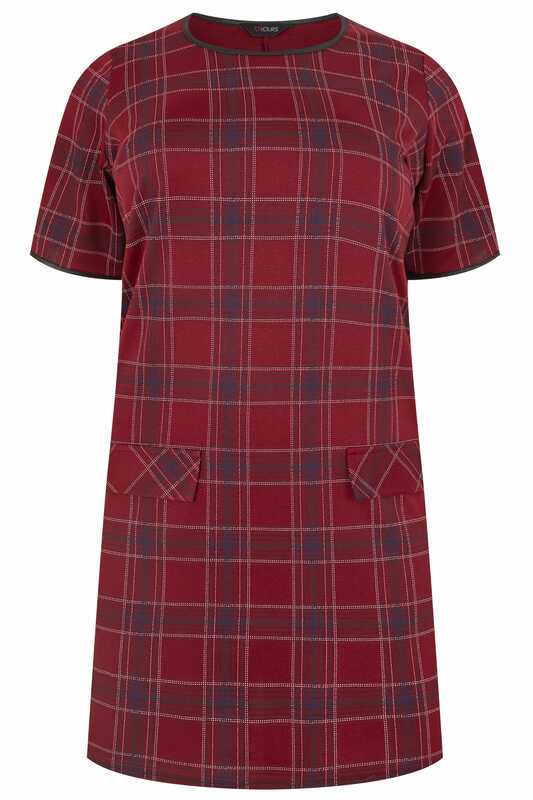 Up your workwear wardrobe with this chic check tunic. 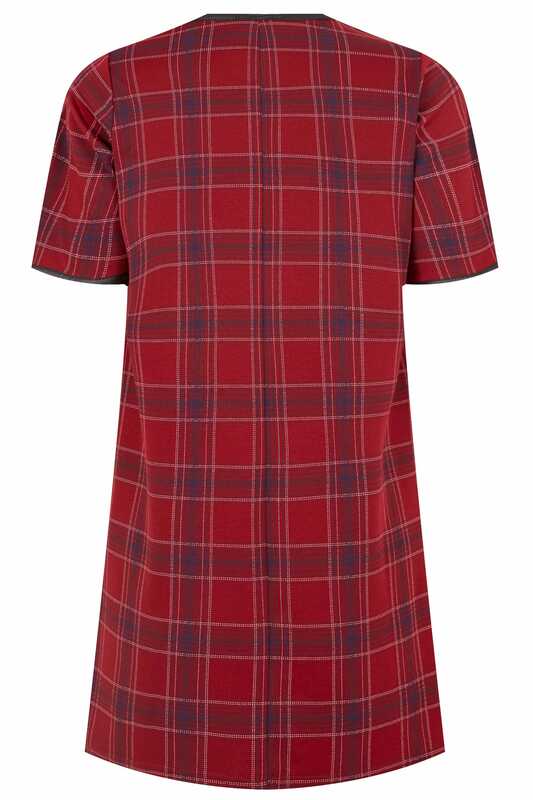 Made from a comfortable stretch jersey fabric, it features two mock pockets to the front and black piping detail. 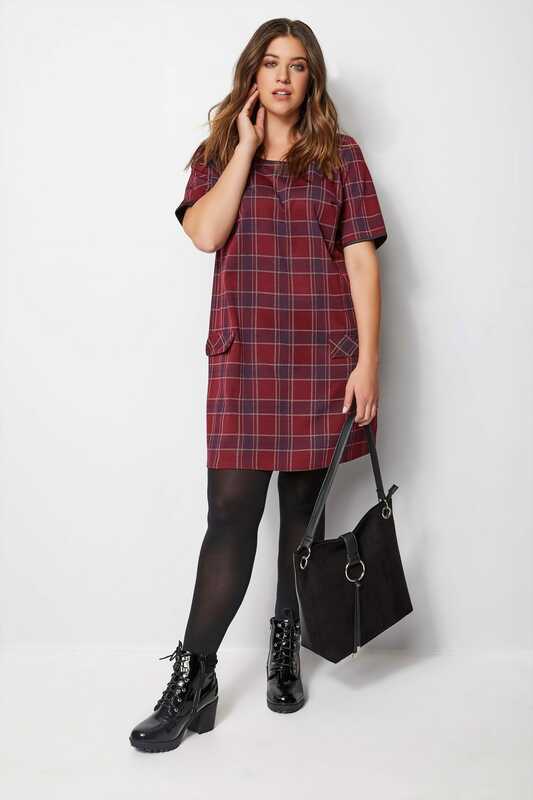 For a stylish daytime look, team with black tights and a pair of heeled ankle boots.